Public Enterprises Minister Pravin Gorhdan says there is now a better understanding of Eskom‘s electricity supply issues and that there should be no load shedding from this point onwards. Gordhan says there is a plan to avoid load shedding in winter and for the next nine months. He says if, for some reason, load shedding cannot be avoided, it will be limited to Stage 1. Gordhan says implementation of plans will be closely monitored to ensure accountability and consequence management. Eskom Board Chairperson Jabu Mabuza says following a cost-benefit analysis review, Eskom has decided that it will be more beneficial to the country to continue with the new build programme. He says stopping the new build programme will result in a greater socio-economic price to pay. Mabuza says R4.4 billion has been set aside for the resuscitation of the Kusile and Medupi power stations. He says Eskom will continue to fix the identified design problems until the power stations are operating as desired. Mabuza addressed a media briefing at the Lethabo Power Station in the Vaal Triangle. He says Eskom has been able to secure diesel to supplement energy supply, but the use of diesel has pushed up its costs. He says Eskom will try to speed up procurement processes without undermining legislation and the public finance management act. Mabuza says Eskom is also engaging unions to address the utility’s staffing issues and to retain critical skills. Chief Executive at Eskom, Phakamani Hadebe says Eskom will spend R45 billion on maintenance over the next five years. Hadebe has encouraged South Africans to continue to save power and says public participation during March’s load shedding put a thousand megawatts back onto the grid. He says the construction of Kusile and Medupi is 80% close to completion and cannot be abandoned as the projects will benefit the country in the long term. 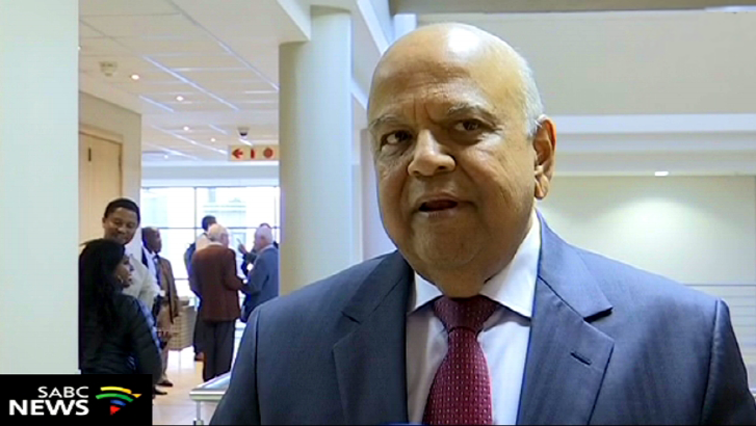 The post We understand Eskom issues better now: Gordhan appeared first on SABC News – Breaking news, special reports, world, business, sport coverage of all South African current events. Africa's news leader..